Published by Adam & Charles Black, Ltd., 4-6 Soho Square, London First Edition 1959. London 1959. 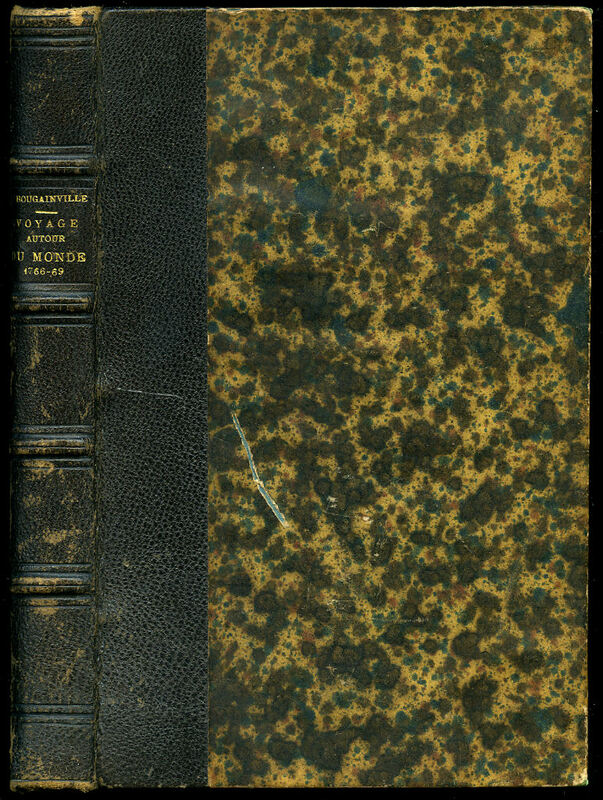 First edition hard back binding in publisher's original stone paper covered boards, red title and author lettering to the spine and to the front cover. 8vo. 8'' x 5½''. Contains 95 printed pages of text with monochrome photographs throughout. 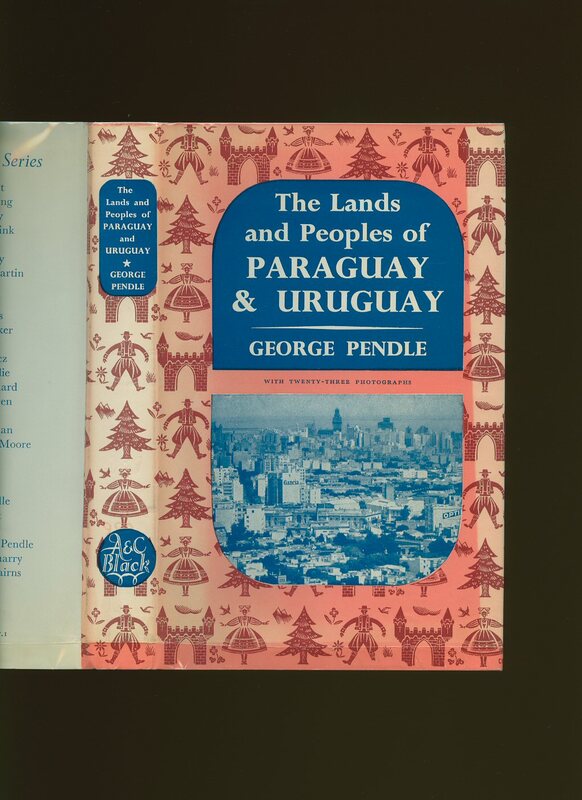 Ex Public Library copy, wear to the lower edges, tape traces to the front and rear paste down, library plate adhered to the front paste down. Near Very Good condition book in Very Good condition dust wrapper with sun fading to the red of the spine and fore edges, not price clipped 7s 6d. Dust wrapper supplied in archive acetate film protection, it does not adhere to the book or to the dust wrapper. Member of the P.B.F.A. 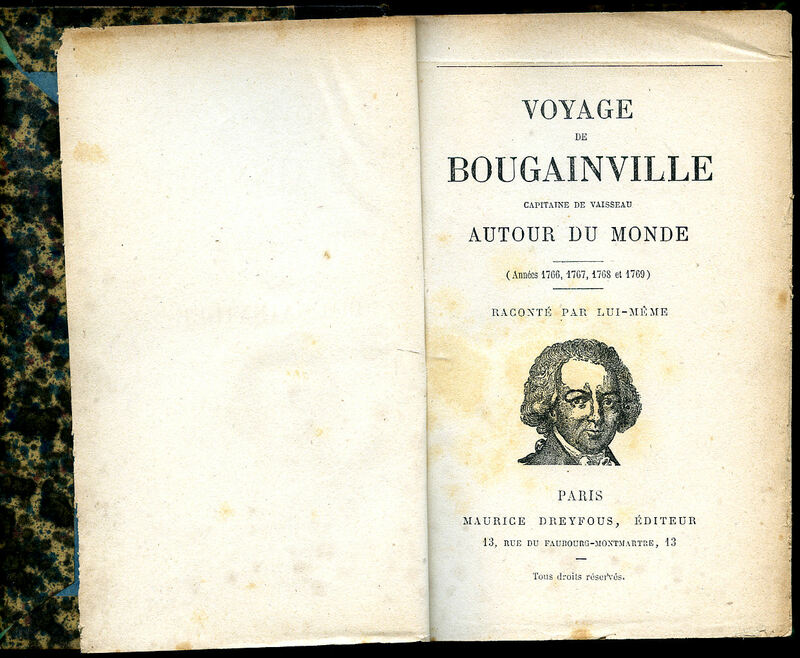 Voyage de Bougainville | Capitaine de Vaisseau, Autour du Monde (Années 1766, 1767, 1768 et 1769). Raconté par Lui-même. Louis-Antoine, Comte de Bougainville (12 November 1729 - 31 August 1811) was a French admiral and explorer. A contemporary of the British explorer James Cook, he took part in the Seven Years' War in North America and the American Revolutionary War against Britain. Published by Maurice Dreyfous, 13 Rue du Faubourg- Montmartre, Paris circa 1880. Not Dated. 1880. Hard back binding in contemporary quarter black leather covers, gilt title and author lettering to the spine, marble paper covered boards. 8vo. 7'' x 5''. Bougainville gained fame for his expeditions, including circumnavigation of the globe in a scientific expedition in 1763, the first recorded settlement on the Falkland Islands, and voyages into the Pacific Ocean. Bougainville Island off Papua New Guinea was named for him. Contains half-title; title with small vignette; 271 printed pages of French text; table of contents over 15 chapters. End papers are missing, small 10 mm crop across the top of the title page, (not affecting the text), binding sound and in Very Good condition. Very scarce. Member of the P.B.F.A.